(L/R) President, Butler Manufacturing Greg Pasley, President, Sheridan Construction Mitchell Sammons, Sheridan Construction – Superintendent Randy Kervin, Senior Project Manager Gilbert Thibeau, Senior Vice President Daniel Wildes, Regional Manager David Whitney, Project Manager Wil Ferland, Construction Manager Sterling Hoak, CFO/Controller Scott Nielsen, and Vice President of Sales, Butler Manufacturing Steven Hudgins. Sheridan Construction attended the 2019 Annual Sales Meeting for Butler Buildings in Marco Island, Florida this past week. 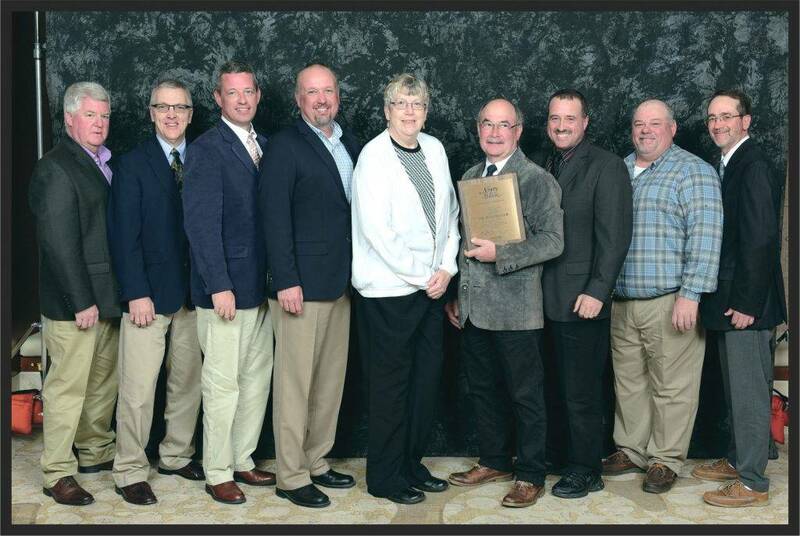 We are honored to have been the recipients of the $90 Million Cumulative Sales Award. We look forward to our continued relationship with Butler Builders and our dedication to our clients. Sheridan Team Attending: Mitch Sammons, Randy Kervin, Gil Thibeau, Dan Wildes, Dave Whitney, Wil Ferland, Sterling Hoak, and Scott Nielsen. 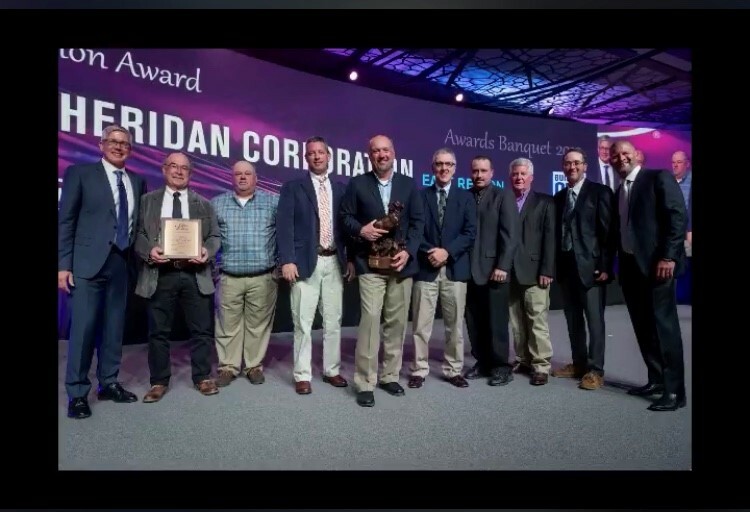 Posted: Mar 08, 2019 Sheridan Construction Receives the $90 Million Dollar in Sales Award! 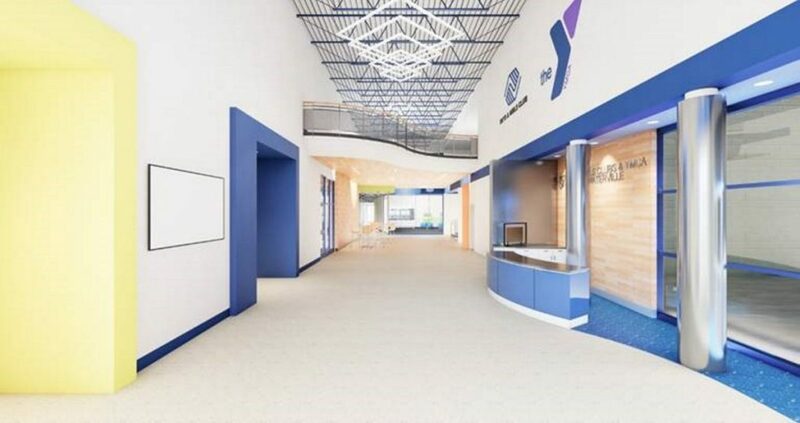 How we work and construct outstanding commercial buildings in Maine.